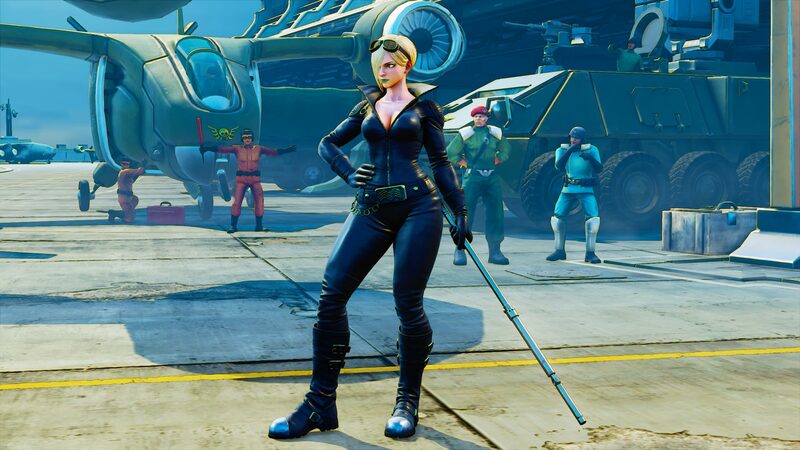 Falke is a staff-wielding fighter nicknamed "The Guardian Hawk". She was heavily experimented on by Shadaloo and was forced to train day in, day out to achieve perfection. 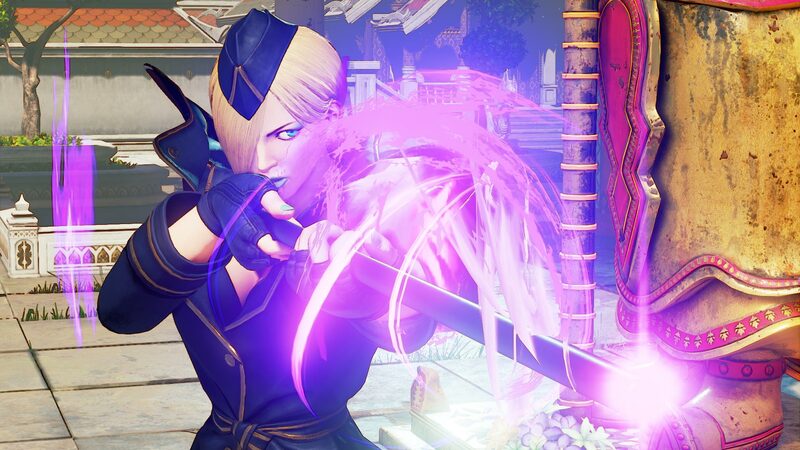 Falke has the unique ability to infuse Psycho Power into objects and release it through them, mainly through her staff, which she named Harmony. 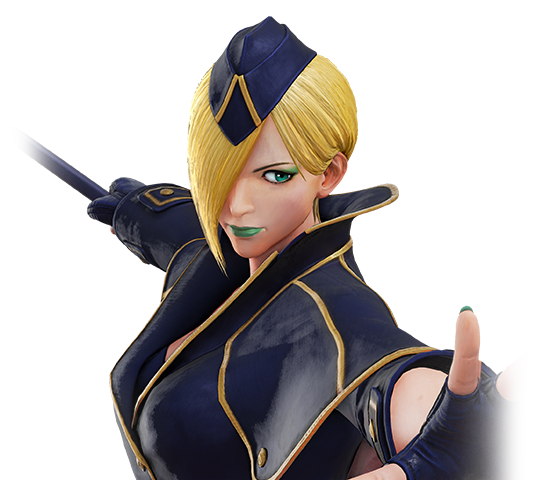 She was built to be an alternative clone for M. Bison. 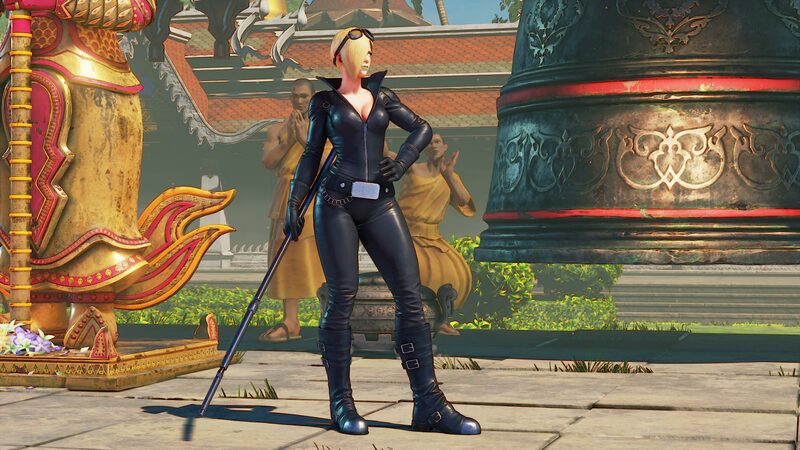 Years of harsh training went by, causing Falke to spiral deep into despair, wishing for it all to end. Finally, Ed came to her rescue and they both were able to escape Shadaloo. Now, the two have a sibling-like bond and are searching for others like them in need of help. 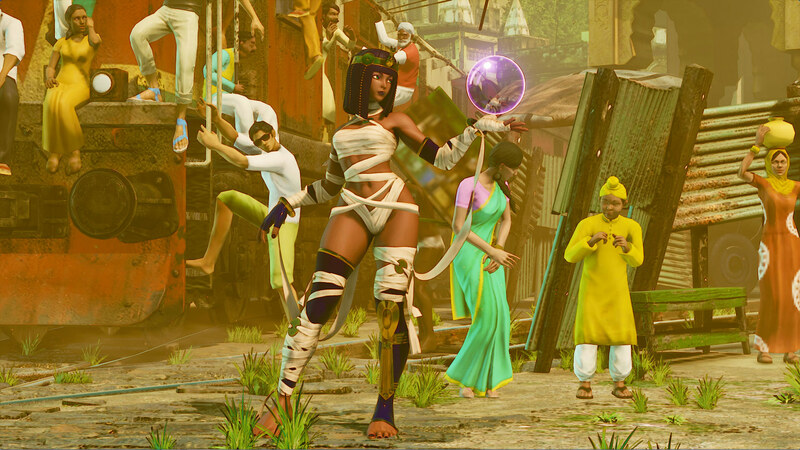 It's difficult to judge Street Fighter V characters, by themselves. Meaning... in terms of a design that stands on its own, unrelated to what other SFV newcomers brought to the table. 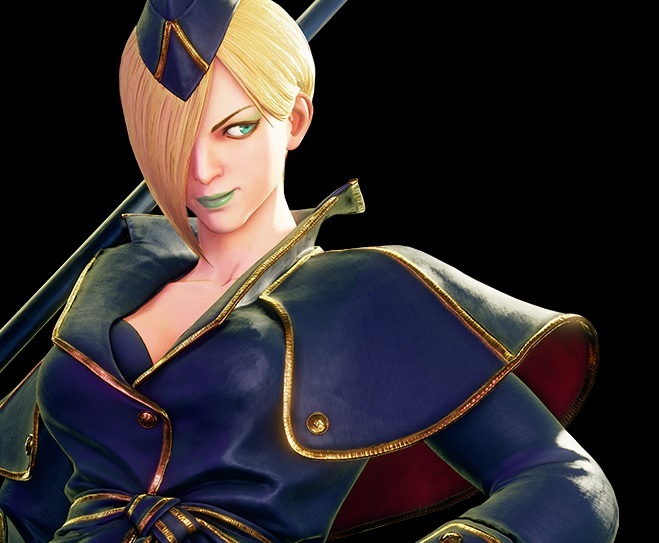 That said, Falke is a design that comes close... but doesn't quite deliver the goods - in terms of what SFV really needs as a game. In simpler terms... look at her. Green makeup and lips? Trying too hard? lol. 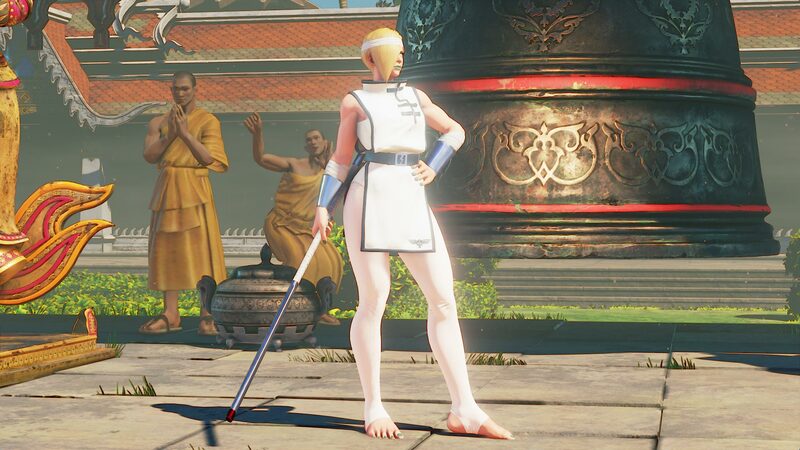 While Falke resembles a Shadaloo doll (a previously successful Capcom design archetype), Falke fails to be interesting. If she was an amazing fighter, her plain-ish appearance be forgivable, but her moveset & animations are hit or miss (at best). Some of her attacks make her look "lazy" and not seem like an authentic martial artist of any kind. 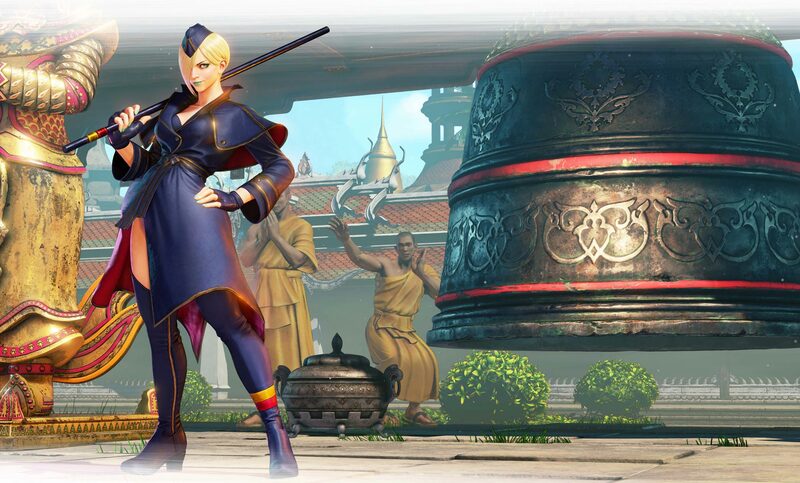 Falke mostly just looks like a little kid playing with a toy magical bo staff that shoots lasers. ^o^ Her Critical Art is cringingly boring. All that spinning for a generic "bop on the head"? Mmk. Her ping pong projectiles make me LOL, yet they're just gimmicky enough to seem right for Street Fighter. 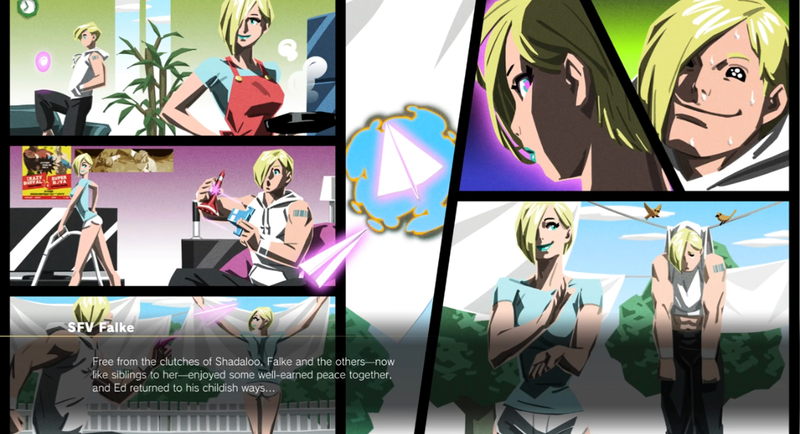 Overall, Falke is a sleeper 2D fighting game design design if I've ever seen one. A solid "meh".